Erins Taste Of Ireland with Irish Fruitcake, Whiskey Marmalade, Shortbread Biscuits, Granola, Fudge, Crackers & Sweets. €99.00 / €80.49 ex vat. 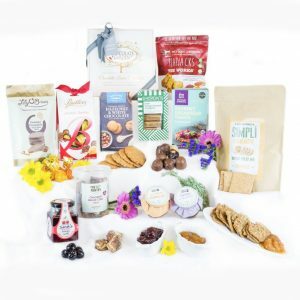 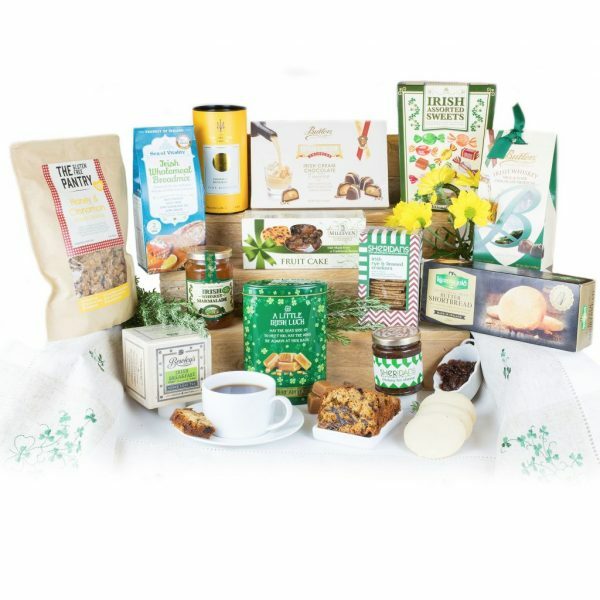 Send warm wishes with this unique Taste of Ireland Hamper, filled with the best of all things Irish. 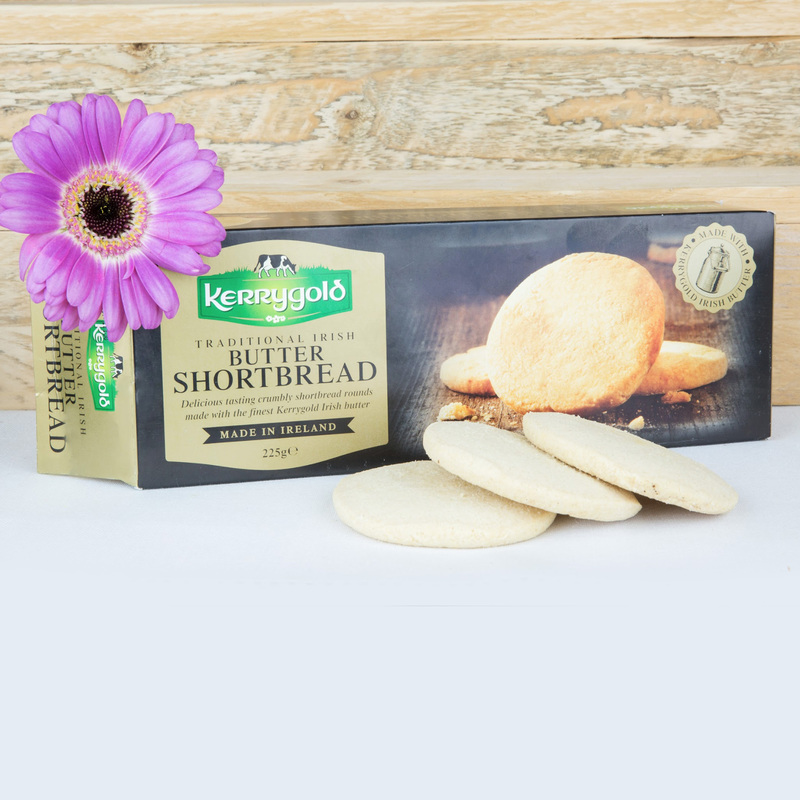 From the traditional butter shortbread by Kerrygold to the delicious Irish cream truffles by the world famous chocolatiers Butlers. And having freshly baked the Castle Pantry’s tasty Sea of Vitality brown bread mix, what better to accompany it but Bewley’s fine Irish loose leaf Breakfast Tea. 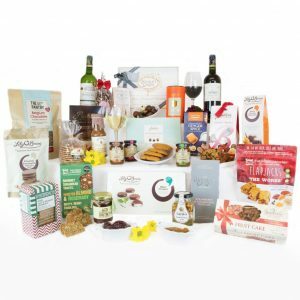 There is so much to enjoy in this scrumptious hamper. 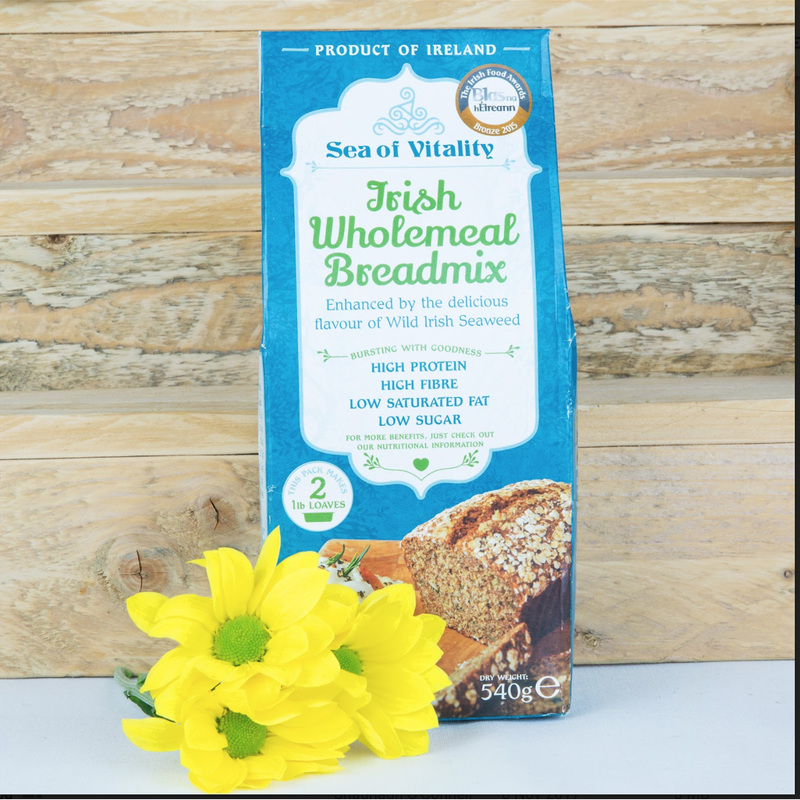 €159.00 / €129.27 ex vat. 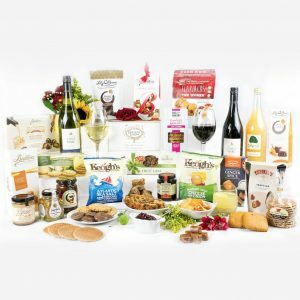 Erins Fine Selection with Red and White Wine, Biscuits, Butlers Truffles, Luxury waffles, Breakfast Perserves, Crackers, Chocolates & Cake. 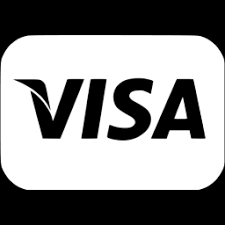 €229.00 / €186.18 ex vat. 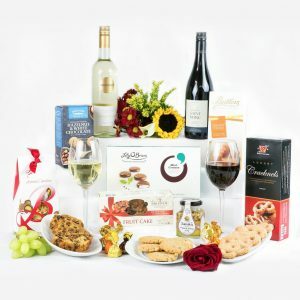 Erins Celebrations Hamper with Red and White Wine, Cookies, Honey, Fruit Cake & Butlers Toffee. 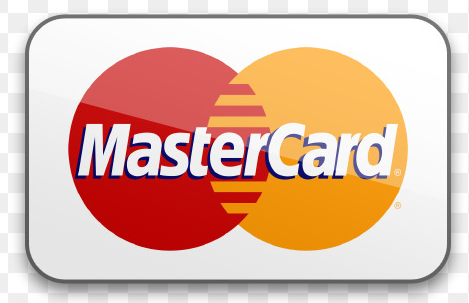 €89.00 / €72.36 ex vat. 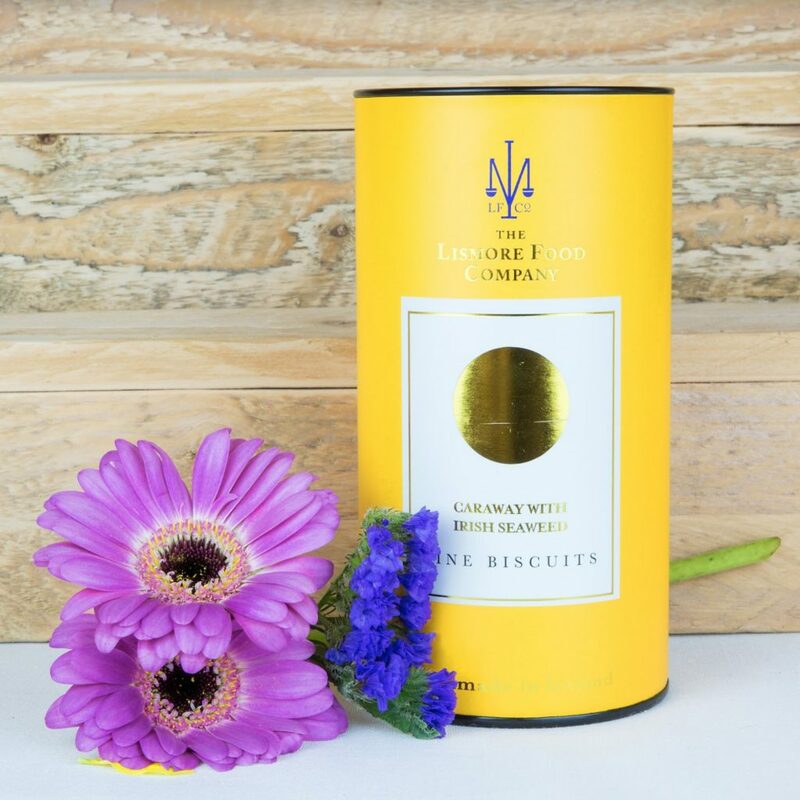 Erins Simply Delicious Box with Bread mix, Irish Whiskey Marmalade, Honey, Crackers, Biscuits & Chocolates.